The Charlo Regional Airport (YCL) is located in Charlo, New Brunswick and serves a large region of northern New Brunswick as well as the Gaspé Peninsula. 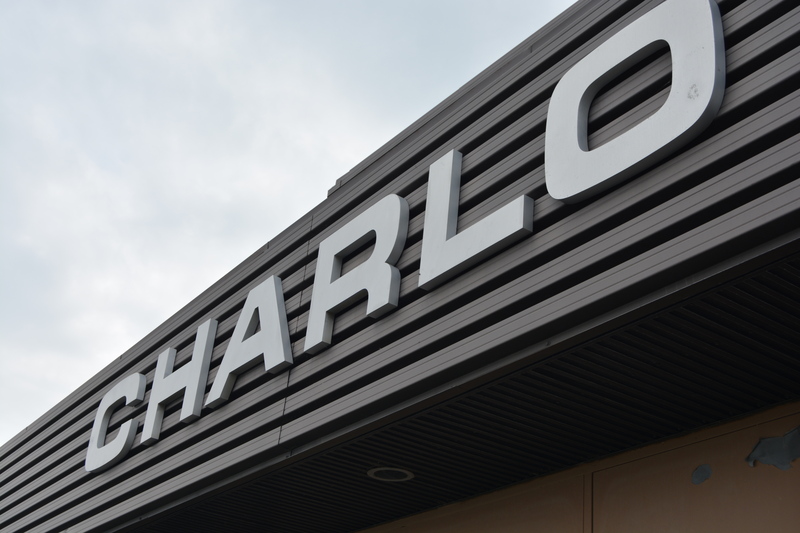 Under the direction of a fifteen-member Board of Directors, Charlo Regional Airport Authority is the not-for-profit owner and operator of the Charlo Regional Airport, and is an important catalyst linking the economic needs and growth opportunities of the region. On a larger scale, the Charlo Regional Airport Authority views its role as a key facilitator in linking the economic needs and growth opportunities of northeastern New Brunswick with various business activities of the air transportation community. The Charlo Regional Airport Authority also believes its role as a catalyst in regional economic development being complementary and concurrent to other regional development programs.